Click here to claim Monster Maki!. With Dracula, Frankenstein, Ghosts, and Witches, Monster Maki will have the hair standing on the back of your neck in no time. 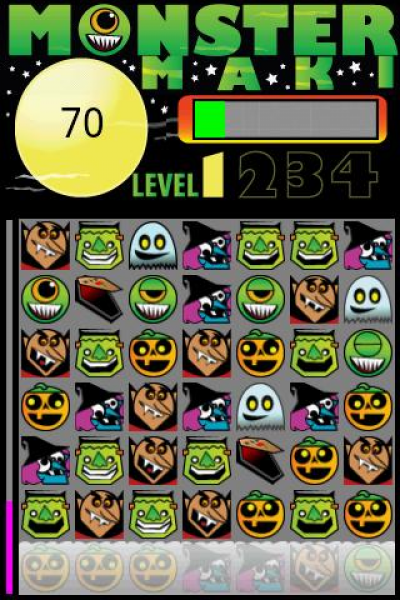 If you like games like Tetris and Bejeweled, you will love Monster Maki. 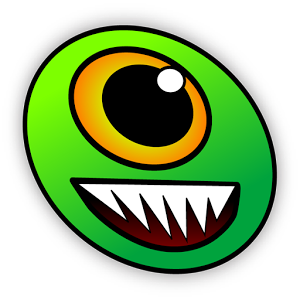 Score points by finding groups of monsters before the wall of fog rises! v1.3 Fixed Droid sound problems. 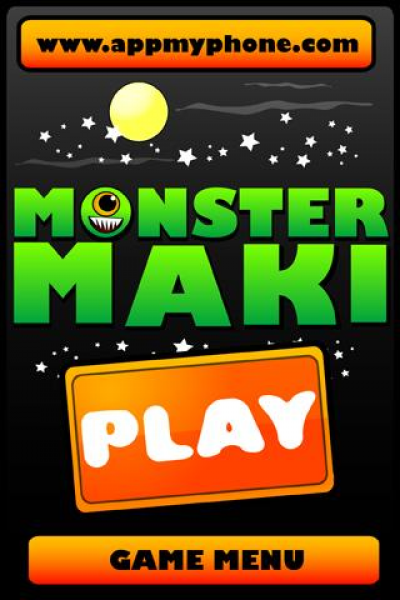 Download Monster Maki! from these app stores today. Screen Shots of Monster Maki!